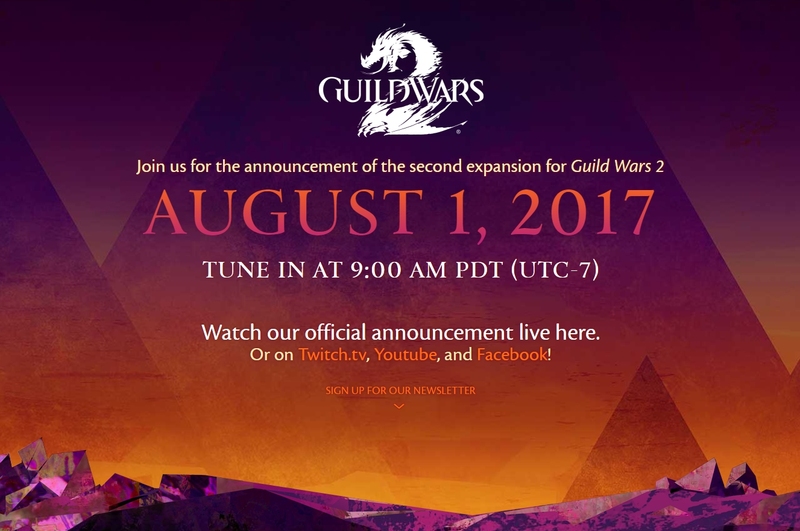 Discussion in 'Guild Wars 2' started by Daphonic, Jul 26, 2017. I have the game without extensions but I have not played in years. I would be up for starting fresh new squad in the foreseeable future. I can't wait, the mounts and the new profession looks very cool. pre-purchased it today. Anyone else playing much, I am working my way though the new expansion. So far I have the raptor, bunny and skimmer mounts, almost ready to get the jackal.